Our increased digital presence has made our personal data quite vulnerable and one thing we cannot afford to lose is our precious data! 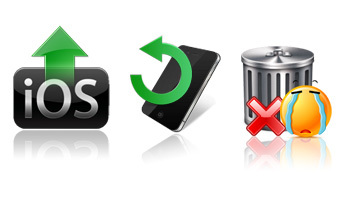 'Aiseesoft iPhone Data Recovery' helps us to safely and easily recover the lost data from iPhone, iTunes and iCloud. We can be unfortunate to witness an uncalled event to our iPhone which includes a forgotten password, dropping the device into a pool of water or fish tank, screen breaking, crashed chipped or busted phone, accidental deletion of data, system crash, getting stuck at Apple logo or even lose data on a factory reset. 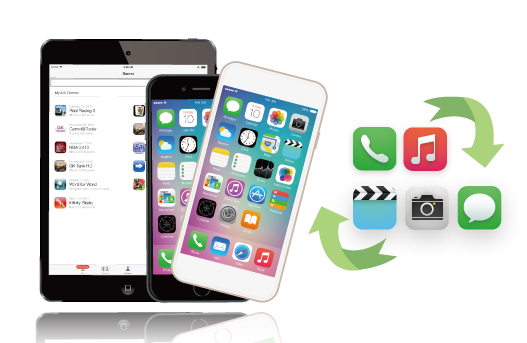 Aiseesoft iPhone Data Recovery comes to our rescue in such situations and provides the best way to recover lost photos, contacts, text messages, WhatsApp messages, iMessages, call history, notes, music and even videos. Lets have a look at the features this software provides. The software can recover all sort of data as mentioned above, like, contacts, messages, media, etc. To be specific, for iPhone 4/3GS, iPad 1 and iPod Touch 4 as many as 19 kinds of data can be recovered. Also, 8 types of data can be recovered from iPhone XS/XS Max/XR/X/8/8 Plus/7/7 Plus/SE and newer version of iPad and iPod touch. This software gives us the visibility to both the lost as well as existing files so as to maintain the correctness of recovering only the needed file and not the extra ones. 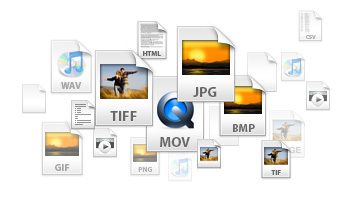 All the files can be previewed such as camera roll, message attachments, voice memos, text messages etc. Irrespective of how you lost the data; all types of data can be previewed and exported to the computer. Even the data which was not backed up but falls under messages, call log, reminders, notes calendar, safari bookmarks can be recovered. 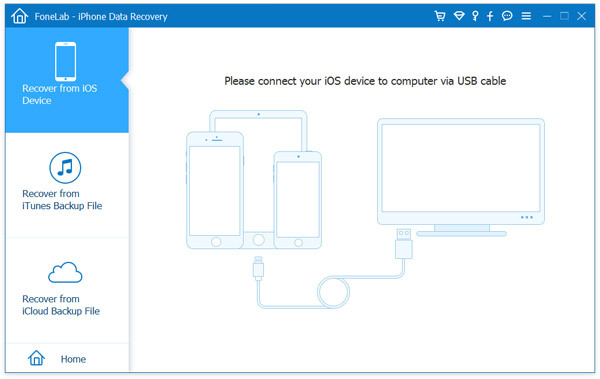 Apart from backing up lost data from iPhone, the software can also be used as iCloud backup data recovery tool. Aiseesoft iPhone Data Recovery can download the iCloud backup file while supporting preview and conversion from HEIC to JPG format for images. It can also recover almost all data formats from iCloud including notes, calendars, reminders, etc. 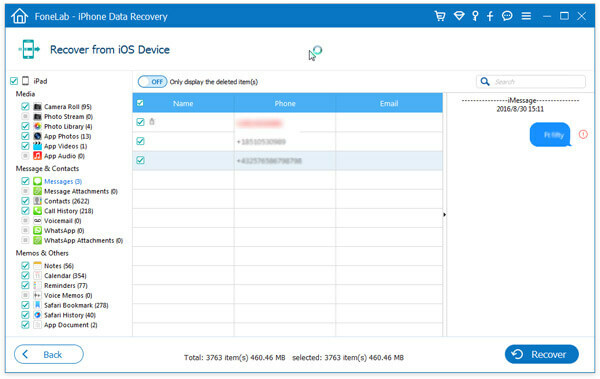 We have been mentioning about recovering lost data and in this section, we will give a brief about how to retrieve deleted texts on iPhone by using Aiseesoft iPhone data recovery software. Step 2 : Plug in the iOS device to the computer, once detected by software the device name can be seen on the screen. Click on “Start Scan” to begin your search for lost data. Step 3: Once the scan is complete, look for the option “Messages and Message attachments”. This will recover and restore all the text messages in your system in .csv and html formats. For devices iPhone 4/3GS, iPod touch 4 and you should download a plug-in as prompted by the software and follow the recovery steps. 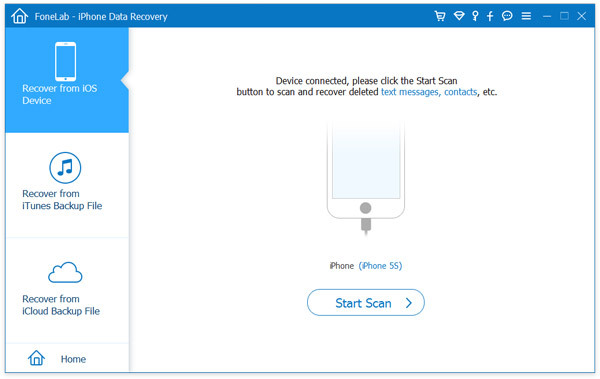 With full support for iOS 12, the messages recovery software provides compatibility with different versions of iPhone as X/8/7/SE/6s Plus/6s/6 Plus/6/5s/5c/5/4S/4/3GS. To recover deleted media files which were received with lost messages, click on message attachments. 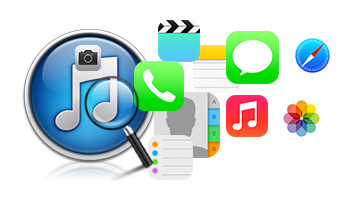 Recovery of iMessages is the biggest concern raised by iDevice users. 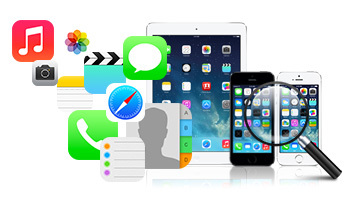 But, this tool enables quick and easy recovery of iMessages without any hassle. To keep your worries aside about data loss and recovery, Aiseesoft iPhone Data Recovery has customer service which can further provide quick assistance if you get stuck anywhere. The software worked for us and we were able to recover complete dataset from our iPhone. We recommend that you give this tool a try and let us know about your experience in the comments.